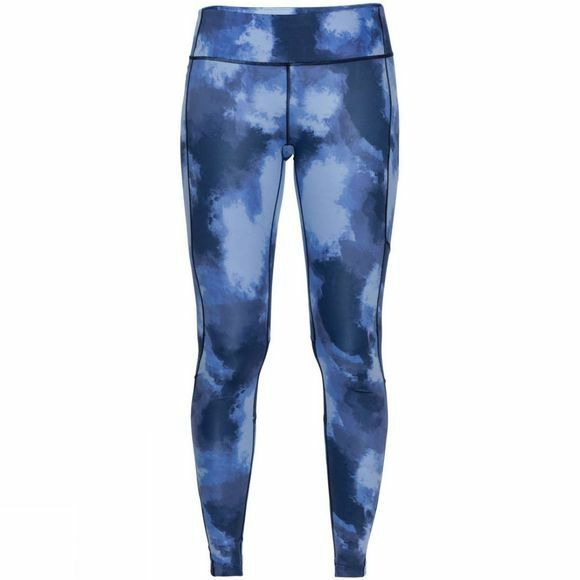 If you're bored with the gym and prefer to do your daily workout outdoors, the Womens Athletic Cloud Tights from Jack Wolfskin are a great choice. The Ultra Dynamic fabric stretches as you move and wicks moisture effectively away from your skin. 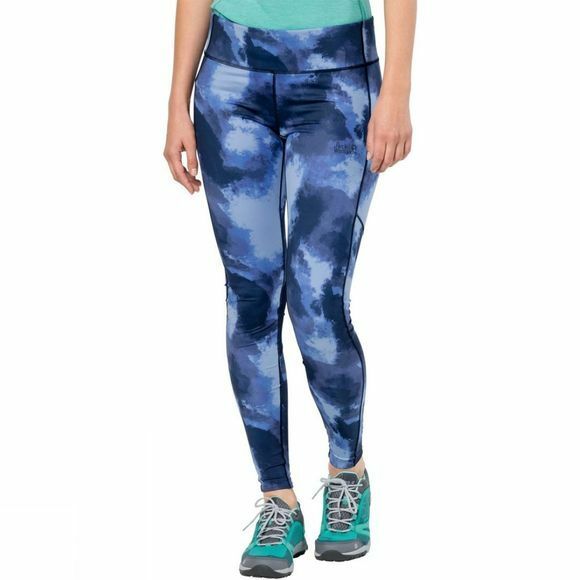 The fabric is ultra-stretchy and odour resistant–ideal attributes when you're really pushing yourself hard. An integrated zipped pocket provides a safe place to stash your keys and cash.